What works for me may or may not work for you and you should always consult a financial advisor before making important financial decisions. In accordance with FTC guidelines, I state that I have a financial relationship with companies mentioned in Money Saving Homeschool Mom. 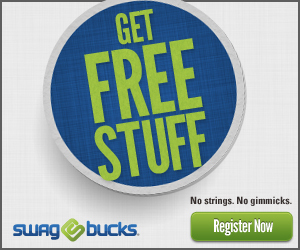 This may include receiving access to free products and services for product and service reviews and giveaways. Any references to third party products, rates, or websites are subject to change without notice. I do my best to maintain current information, but due to the rapidly changing environment, some information may have changed since it was published. Please do the appropriate research before participating in any third party offers. 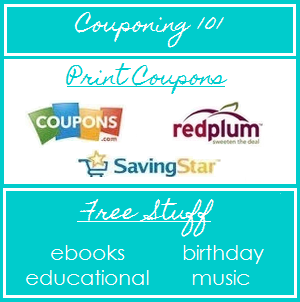 I maintain affiliate relationships with several companies on Money Saving Homeschool Mom. All of these are programs that I have used and love. I do not write sponsored posts. I do write about companies I am affiliated with, but my opinions are always truthful. If you have any questions about the above companies, feel free to contact me with any questions. I also run paid ads on my side bar. If there’s a banner for a company on Money Saving Homeschool Mom, it’s probably a paid ad. You are welcome to leave a comment if you have something to add to the conversation, a question to ask, or even a viewpoint different than my own. However, I do ask that you be respectful in voicing your opinions, both to me and to other commentators. I reserve the right to remove any comments that are obviously meant to be inflammatory or comments that are spam. The privacy of our visitors to Moneysavinghomeschoolmom.com is important to us and we recognize that privacy of your personal information is important. Here is information on what types of personal information we receive and collect when you visit moneysavinghomeschoolmom.com, and how we safeguard your information. We never sell your personal information to third parties. We also use third party advertisements on moneysavinghomeschoolmom.com to support our site. Some of these advertisers may use technology such as cookies and web beacons when they advertise on our site, which will also send these advertisers (such as Google through the Google AdSense program) information including your IP address, your ISP , the browser you used to visit our site, and in some cases, whether you have Flash installed. This is generally used for geotargeting purposes (showing Texas real estate ads to someone in Texas, for example) or showing certain ads based on specific sites visited (such as showing coupon ads to someone who frequents coupon sites).